Caribbean cultural identity is dynamic and complex but also continuously in flux. In the 21st century, the Caribbean is both a site of cultural convergence and divergence. Though influenced by common histories of slavery, indentureship and European colonization and postcolonialism, the multi-ethnic diaspora and new globalized dispensation has resulted in an ever-changing, yet unique Caribbean culture. 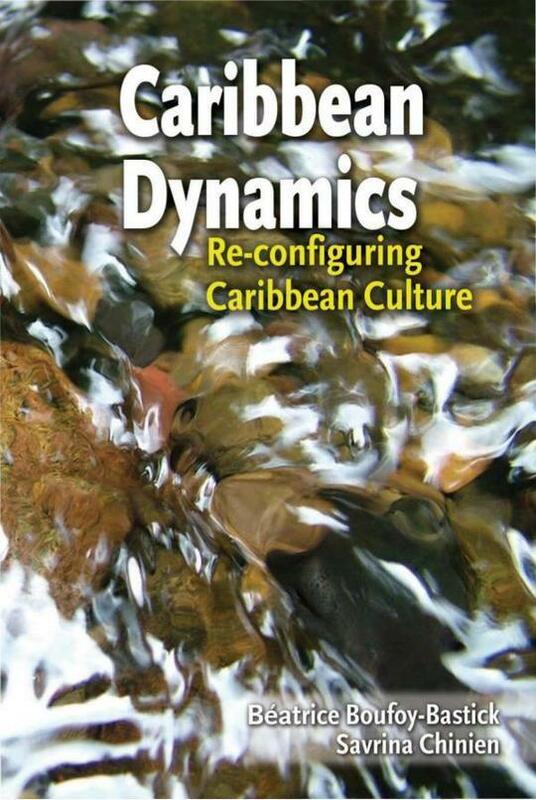 In Caribbean Dynamics: Re-configuring Caribbean Culture, the authors present the multi-vocality of Caribbean culture with an integrated overview of the social, political and cultural themes that dominate the Caribbean landscape. Francophone, Anglophone, Dutch and Spanish creolization in the Caribbean are examined to reveal reconfigured national and regional identities.Divided into 3 main sections, the first, ‘The Dynamics of Carib-being’, looks at how literature has helped to shape Caribbean identities. The second section, ‘Performing Arts: Mapping out the Caribscape’ presents the diversity of Caribbean culture, while the third section, ‘Transcending Adversity to Foster a Caribbean Culturalist Ethos’ examines how Caribbean cultural identity is articulated and translated in social and government policies. This examination of the Caribbean ‘being’, ‘performing’ and ‘transcending’ steps outside of traditional interrogations of identity and provides a timely panoramic view of emergent issues in a globalized Caribbean region.Caribbean Dynamics investigates both the collectiveness and singularity of the Caribbean and reveals the mosaic that is Caribbean cultural identity; hewn from the past, honed by trans-border diasporic influences and woven into the tapestry of a new globalized cultural landscape.